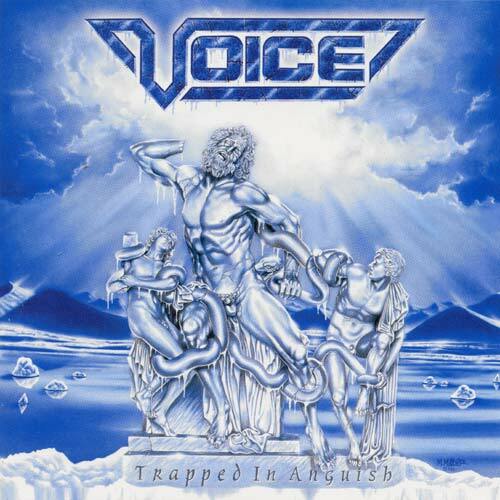 There seems to be several bands called Voice. 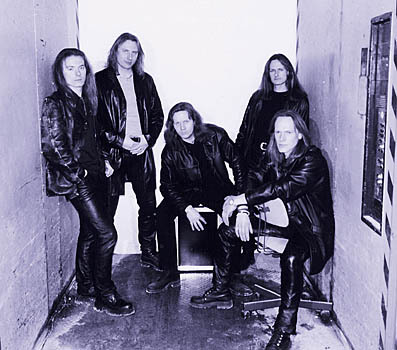 The German one plays melodic power metal. So far they have released four albums: Prediction (1996), Trapped in Anguish (1999), Golden Signs (2001) and Soulhunter (2003)). 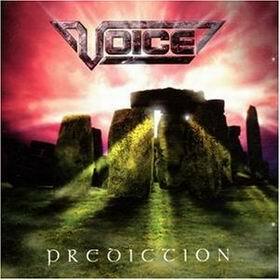 Another band called Voice was from Edmonton. They were together in the early '80s are are most well-known for including Dwayne Goettel, who was latter to join Skinny Puppy. 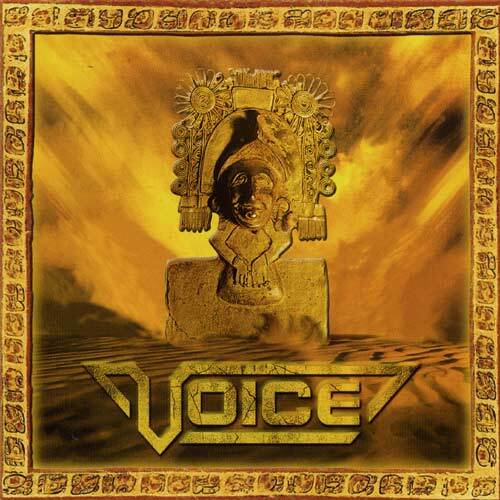 Another band called Voice is a Jazz Quintet from South Africa. 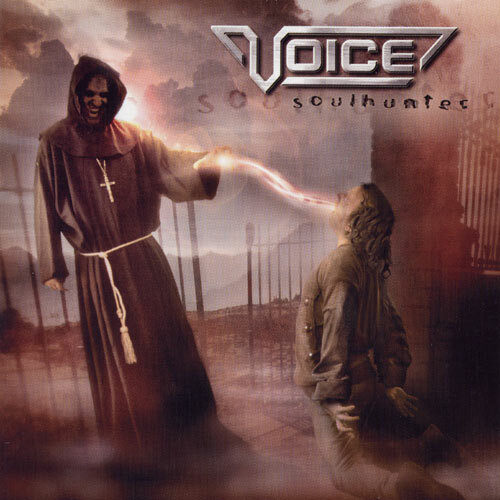 some MP3 players can record 'voice' with a mic.. and they are tagged as artist "voice"..